Why take care of your oral health regardless of age? In most cases, people who go to a dental clinic in Bogotá , because they already have a problem they want to solve, such as tooth decay, gum problems, pain, among others; when it is recommended that they attend at least once a year for a review, whether or not they have problems. This is because there is no preventive culture for oral health care and it is almost always left in the background as long as there are no important symptoms. Therefore, below, we will tell you why you should take care of teeth and gums with the necessary care for each stage of growth and avoid requiring treatments that can be very expensive and only go to the dentists for a spectacular smile design. Oral care starts even before the teeth come out. In infants it is important that from gestation they receive adequate food for the development of baby teeth, which begins around the second to the third month of pregnancy. Subsequently, around the fourth month of gestation and until puberty is when mineralization of permanent teeth begins and feeding plays a very important role, since they require receiving adequate levels of vitamins and minerals, such as calcium, phosphorus, Vitamin C, vitamin D and fluorine. Contrary to what many people think, a balanced diet is directly related to oral health at any stage of life, not only in childhood and youth. In adulthood it is important that they pay attention to the intake of the same nutrients so that they can enjoy healthy teeth and gums. Calcium and phosphorus are the most important nutrients, since they are part of the structure of the teeth and can be found in foods such as dairy, citrus and almonds. Vitamin C is necessary for the manufacture of collagen, a protein that plays a fundamental role in the dentine found under the enamel. The best way to eat it is in fruits and vegetables. For its part, vitamin D is essential for calcium and phosphorus to be deposited in enamel and dentin. The best way to produce it is by cutaneous synthesis, that is, exposing yourself to the sun for ten to fifteen minutes, three times a week to produce the necessary one; It is also common in eggs, some dairy products and blue fish. Finally, fluoride strengthens tooth enamel and protects teeth from cavities. The impact of fluoride in the prevention of caries is very important, which is why it is found in toothpastes. In addition to adequate nutrition it is necessary that they take proper care of the teeth, with a minimum brushing two to three times a day or after each food; besides avoiding strong blows, very sweet foods, introducing strange objects to the mouth or biting very hard things. Oral care is complemented by periodic visits to a dental clinic in Bogota where they will guide both children and adults in the proper care of teeth and gums, in addition to applying preventive treatments to prevent the formation of tartar, decay and conditions resulting from poor care and poor oral hygiene. Similarly, if necessary, specialists in dentistry Bogotá can apply the necessary corrective treatments to improve the aesthetics of the teeth, such as the use of orthodontics, the placement of veneers or dental implants, cleaning and whitening of teeth. teeth, among other treatments. In the case of oral care in old age should take into account the natural changes that are in the body, since nutrients are not absorbed with the same efficiency and oral care should be more excautivos. Despite this it is common for teeth to be lost due to decay or gum disease. It is also necessary that they make changes in their diet, such as the reduction in salt consumption, which generates losses of calcium and, therefore, weakening of the teeth. In addition to taking care of your diet, do not forget the set of microorganisms that inhabit your oral cavity. Guaranteeing proper balance is key to having a correct oral health and avoiding periodontal diseases, such as gingivitis and periodontitis, caries and halitosis. Poor eating habits, tobacco consumption, poor oral hygiene, stress and the use of orthodontics are situations that can alter your oral microbiota. Oral health, contrary to what many people think, can also affect overall health. Periodontal problems, such as periodontitis, can lead to infections that affect the bloodstream or other organs such as the heart, liver or kidneys. Similarly, recent studies have shown that cavities can promote the elevation of glucose and cholesterol in the blood that can lead to more serious conditions. That is why going to the specialists in dentistry, having an adequate diet and good oral hygiene is essential at any age. 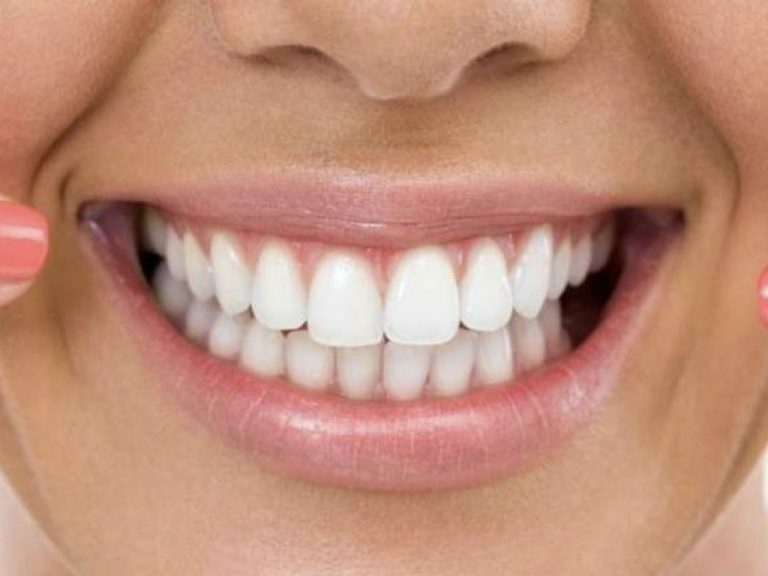 To receive the best care and care of the teeth and gums go to the Vital dental clinic, where we offer the best comprehensive and personalized dental services, from our team of multidisciplinary specialists who are in constant training to offer treatments to the Avant-garde according to the needs of each patient. 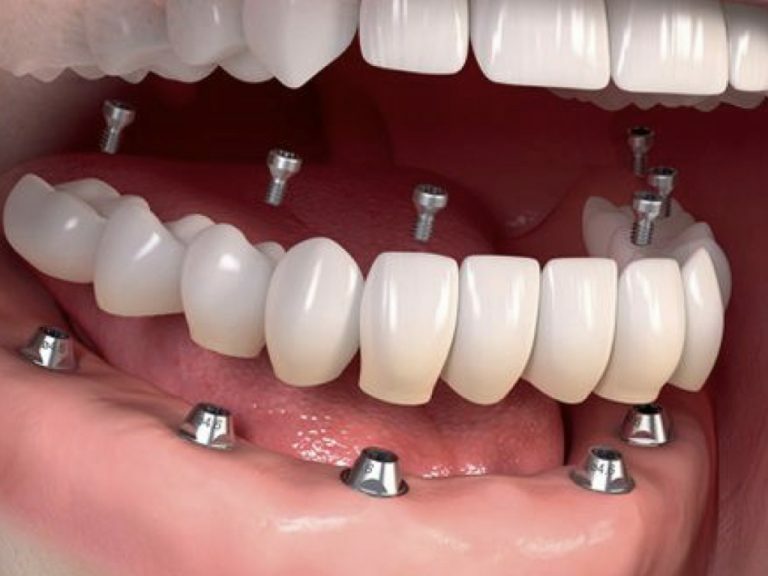 We use the latest technology and the best techniques for all dental treatments, to give the best results and total satisfaction to all our patients. We invite you to schedule an appointment at the best Bogotá dental clinic by contacting us by phone or by email at any of our branches. Do not forget to follow us on our social networks to learn about our promotions and our dental team.